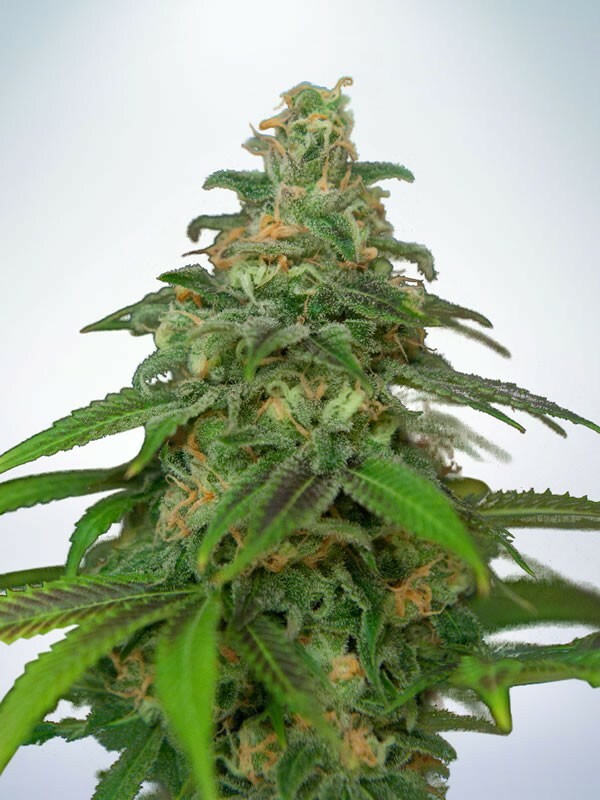 Mandarin Haze is a particularly popular choice as they combine meaningful medical benefits and a great taste, with being short, quick and easy to grow. Citrus scents are often used to trigger feelings of positivity and to raise energy levels. 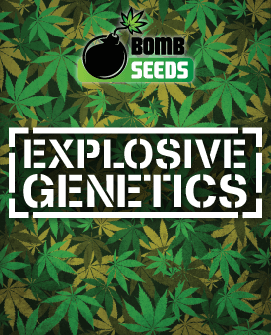 So, it makes complete sense that marijuana seeds, which combine citrus scents with THC will be a popular choice. Especially for people who need help to deal with issues such as fatigue and anxiety. Although Auto Mandarin Haze contains about 65% Sativa genetics, the THC level is a medium-high 19%. That is certainly enough for some meaningful pain relief as well as an uplifting high. The Indica genetics (about 15%) together with the Ruderalis genetics (about 20%), combine to make the high a bit more mellow than you would expect. But overall the experience is very refreshing, upbeat and energizing. The Indica/Ruderalis genetics also contribute a moderate level of CBD, which means that your high will be followed by a light stone. This will make you feel very relaxed and comfortable, but will stop well short of knocking you out for hours on end. 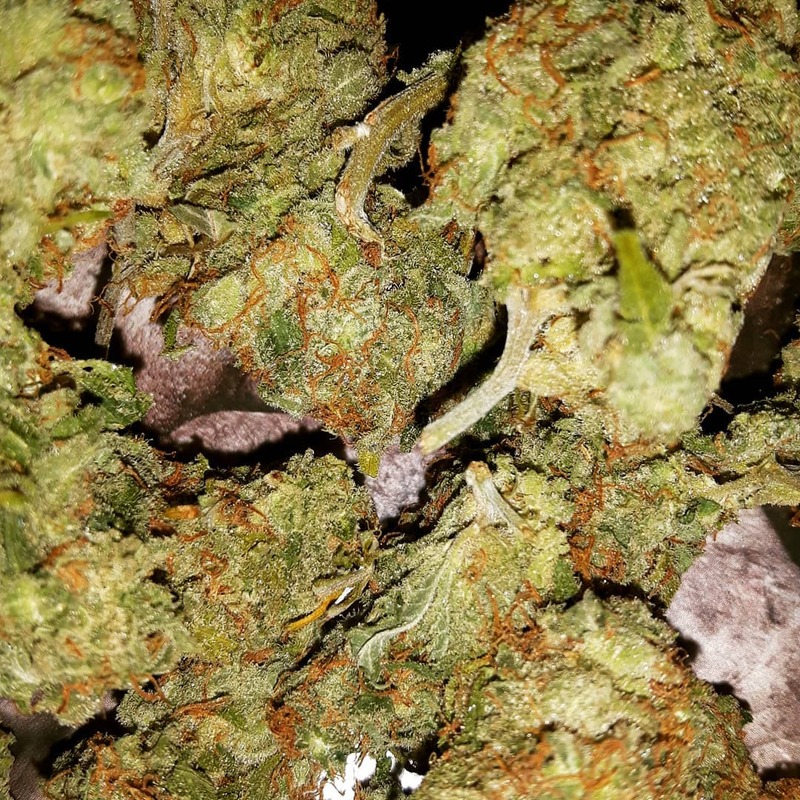 Auto Mandarin Haze can be an excellent choice for people who want a strain which can be used both during the day and at night. Indoor growers could collect up to 100g/m2 and outdoor growers could harvest up to 200g. This may not sound like much, especially not from a Sativa dominant. However. remember that most sativa dominants grow to a significant height. Which is one of the reasons they can be such a challenge to grow indoors. Auto Mandarin Haze, by contrast, typically grows to about a metre in height. We’ve even heard of plants stopping at 80 CM without any human intervention. Even outdoors, they’re unlikely to grow higher than 1.2M. 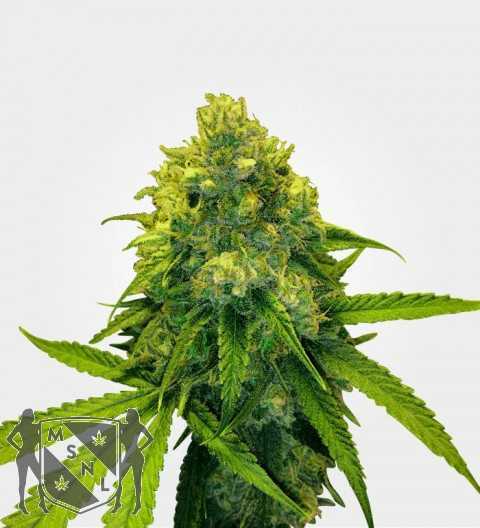 Once you have planted your Auto Mandarin Haze marijuana seeds, you will only be waiting 7 weeks for your harvest. That’s not 7 weeks of flowering, that’s 7 weeks all in. In fact, you can grow your Auto Mandarin Haze even faster by using a hydroponic set-up. To which this strain adapts very well, although some people believe this reduces the flavour. 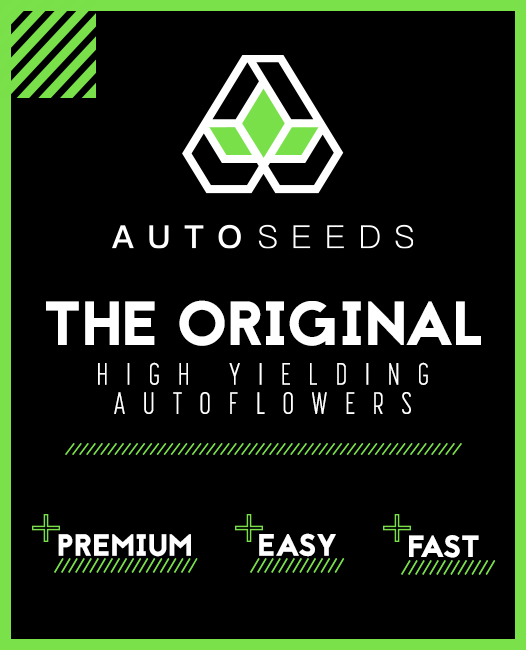 As this is an autoflowering strain, there is no designated harvest period. The fact that you need 7 weeks of warm, dry and sunny weather will determine when you can realistically grow this strain outdoors. If you can get the warmth and light but can’t guarantee the dryness, then greenhouse growing may be the way to go. Alternatively, you can grow this strain indoors at any time without the hassle of managing light cycles. 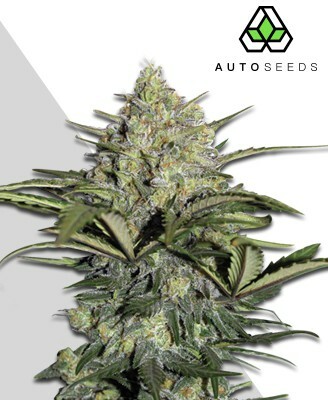 Auto Mandarin Haze is easy to grow by any standards, quite stunningly so when you remember that it’s a Sativa dominant. 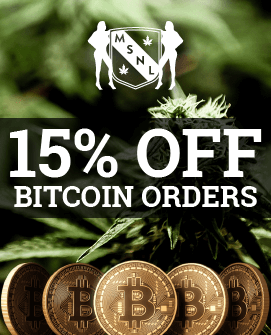 It’s completely free of all the usual challenges of growing Sativa dominants. As they are usually huge plants with appetites to match their size. Instead all you really need to do is pay attention to your marijuana basics. You should be fine even if you’re a complete beginner, or just too short on time to pamper demanding plants. Although this strain is called Auto Mandarin Haze, it might be more accurate to call it Auto Citrus Haze. The mandarin is there but so are other citrus flavours such as lemon. Which makes sense given that the original Mandarin Haze is descended from Lemon Haze. With Haze in the name, you would also expect a certain spicy pepperiness and you’d be right. The aroma reflects the taste and could easily pass for a boutique scented candle. Auto Mandarin Haze does look very appealing in the bag, with its bright green nugs and orange leaves set off by sparkling white trichomes. It also smells delicious, especially as you break open the nugs. For all that, don’t be in too much of a rush to bag it and tag it. 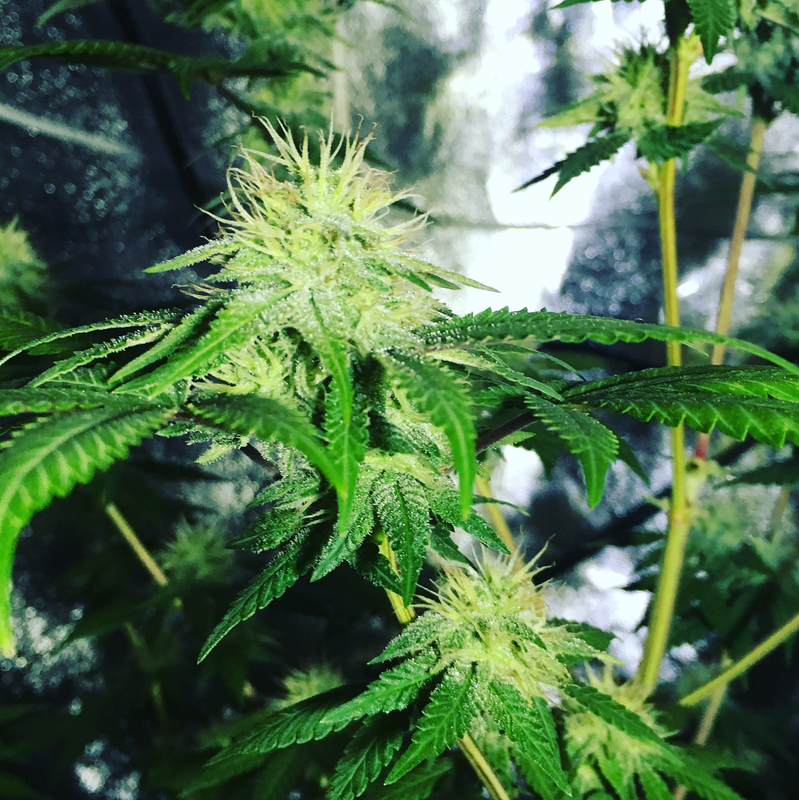 All strains need to be cured and Auto Mandarin Haze benefits from proper curing more than most strains as this will really bring out the delicate complexities of its flavour.